Fabulous house! Fabulous view! Fabulous triple garage! 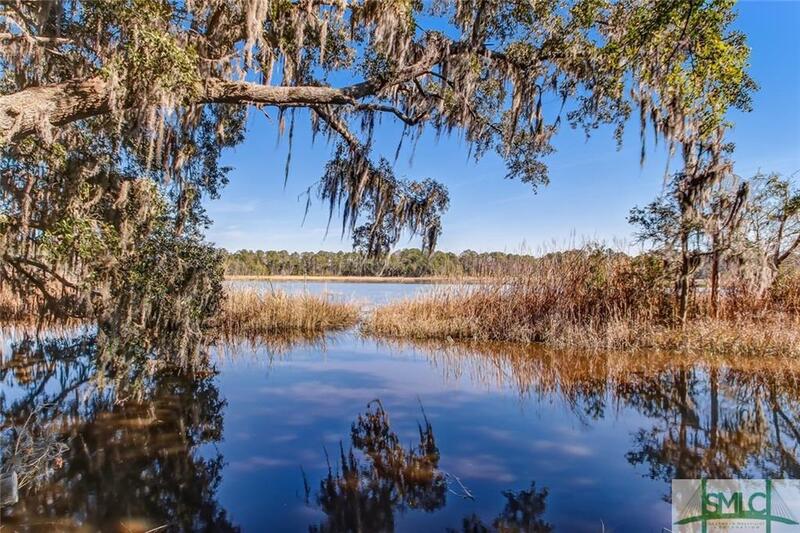 Stunning marsh and tidal water views...fenced backyard...great deck...are all superb on this nearly 3000 sqft 4 bedroom (all upstairs), 2.5 bath home in gated neighborhood. Beautiful kitchen open to family dining and great room with fireplace. 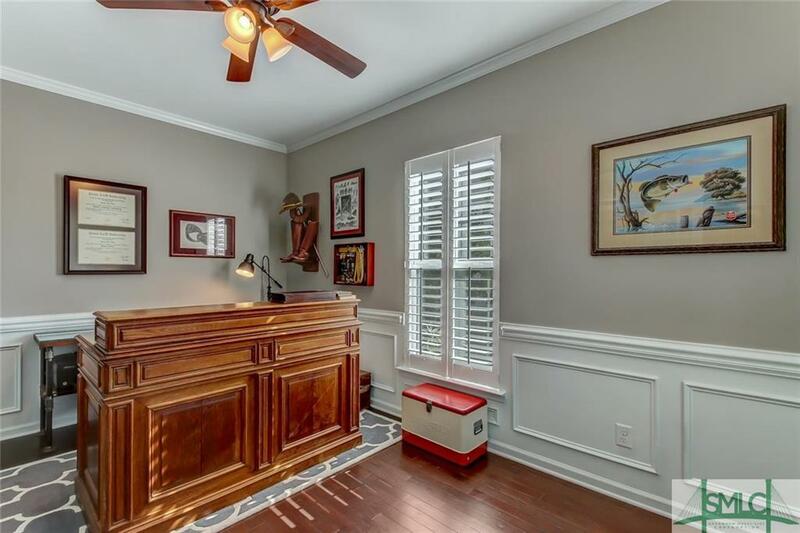 Separate formal dining room...or "flex space" as desired. Wood floors throughout entire first level and stairs. Lovely bamboo floors in master and family room upstairs. This stunning home with spectacular views is absolutely move-in ready! Spray foam insulation! County only, not city taxes. Community pool. 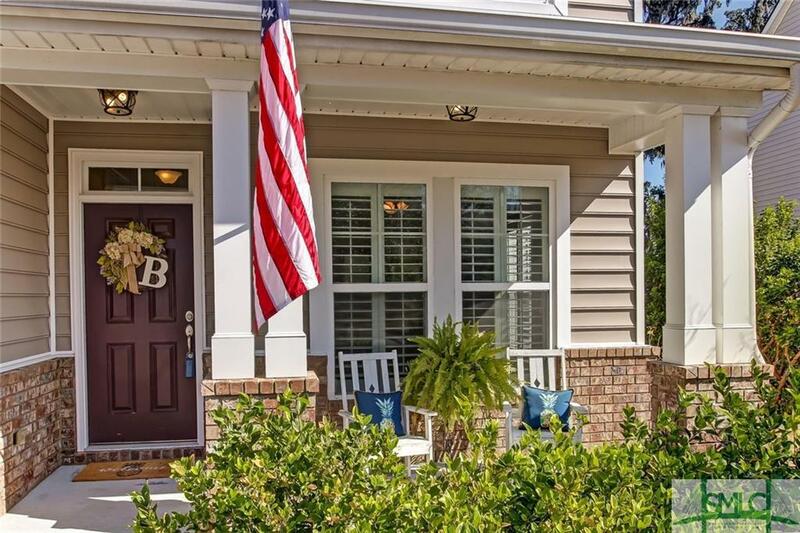 Listing courtesy of Jane Beare of Coldwell Banker Platinum. © 2019 Savannah Multi-List Corporation. All rights reserved. © 2019 Savannah Multi-List Corporation. All rights reserved. 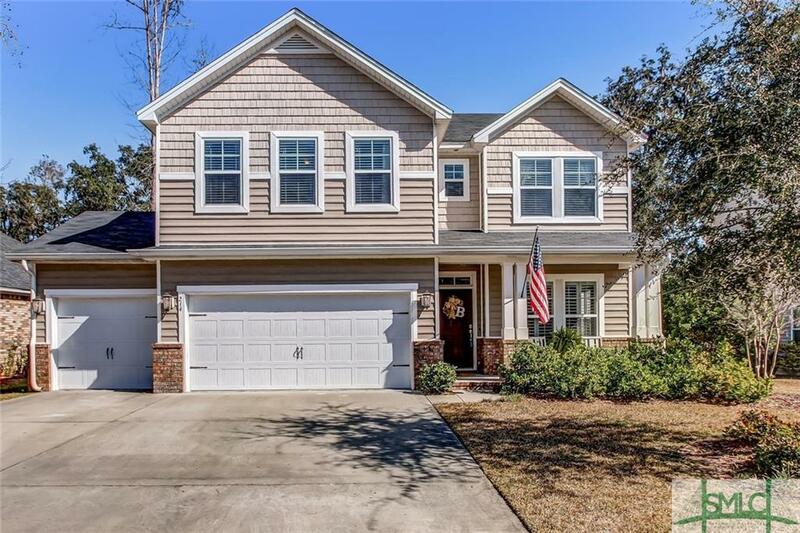 The data relating to real estate for sale on this web site comes in part from the Internet Data Exchange program of the Savannah Multi-List Corporation. Information is deemed reliable but is not guaranteed accurate by the MLS or Teresa Cowart Team. Real estate listings held by brokerage firms other than Teresa Cowart Team are marked with the name of the listing brokers. IDX information is provided exclusively for consumers' personal, non-commercial use and may not be used for any purpose other than to identify prospective properties consumers may be interested in purchasing. Data last updated: 2019-04-21T14:07:29.43.